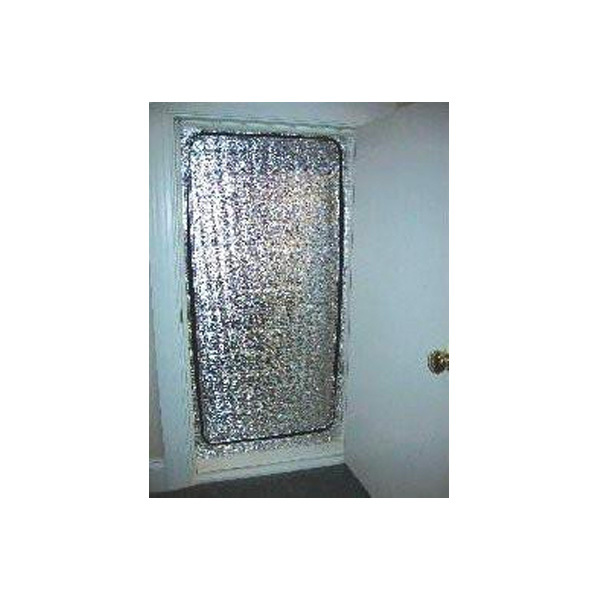 The attic stair and attic door covers are easy to install over stairway & door openings. This gives a high R-value along with a good seal around opening. Has a zipper to gain access easily from below.